Our humble beginnings here in Pearland Texas, didn’t stop us from bringing you the best. From quality repair work, to friendly and professional customer service, we are committed to meeting your needs. 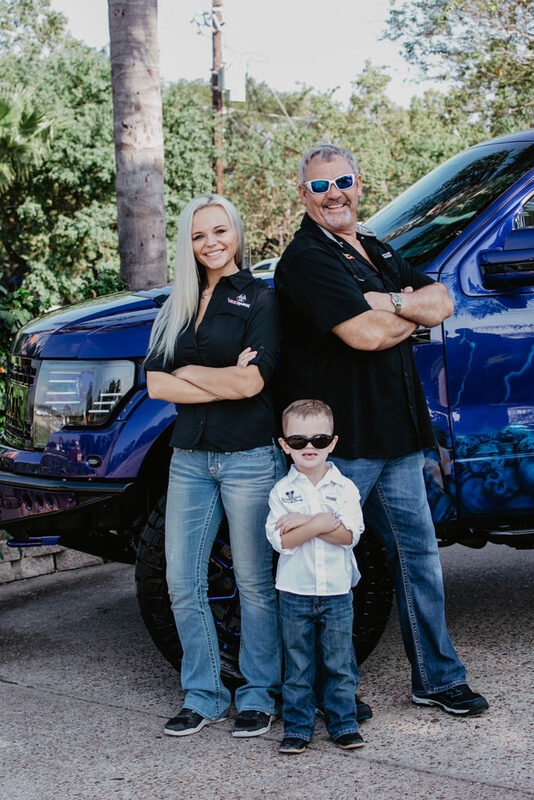 International Paint & Body is a family company, born with family values. Rick Gautney started this business along with his wife, Deborah Gautney, in 1981. Though much smaller than others, our devotion to quality workmanship and superior customer service has never changed. From the moment you walk in, until the moment you drive away after the repair, the staff here at International Paint & Body will be here to assist you. From getting an honest, accurate estimate; to working directly with your insurance company. We are there every step of the way so you don’t have to be. Our Superior Customer Service will not go unnoticed! International Paint & Body uses state of the art equipment, in all areas of the shop. Computerized estimates and multiple top of the line paint booths. We utilize PPG paint systems & KarGrabber frame racks, as they round out a few of our strengths. All of our work is backed by a 10 year warranty!